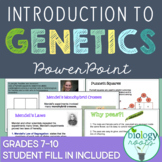 This is a great activity to use in your classroom to introduce the science of Genetics. 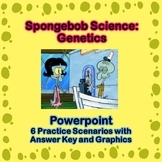 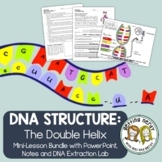 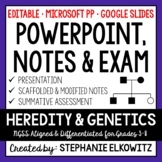 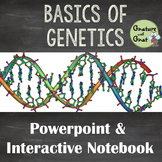 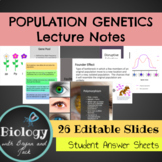 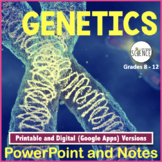 This powerpoint consists of 24 slides - with topics including: Gregor Mendel, dihybrid crosses, DNA, Pedigrees, colorblindness, and much more! 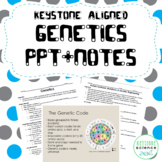 Check out the free preview!